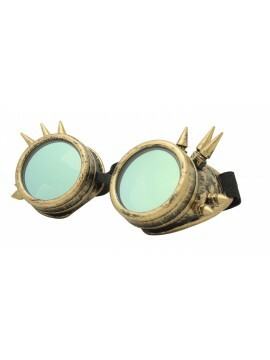 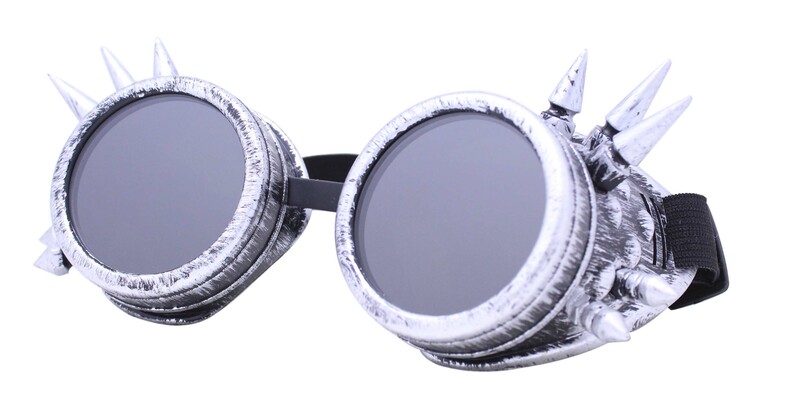 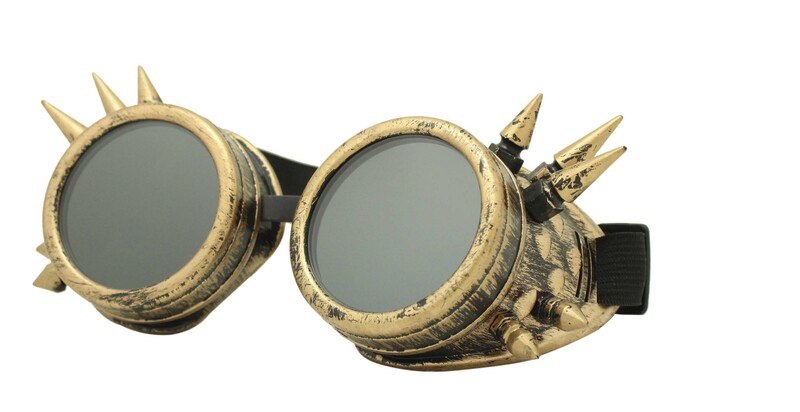 Welcome to our new 'steampunk goggles' sunglasses section. 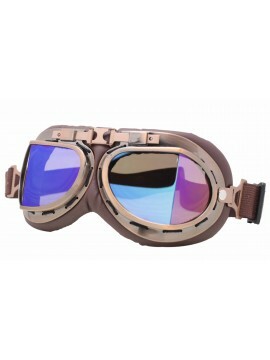 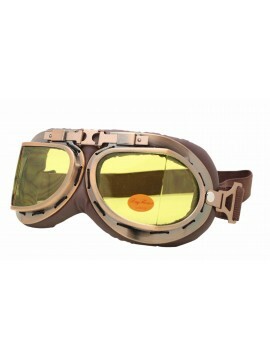 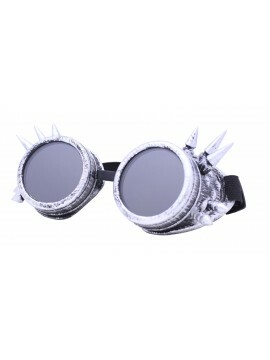 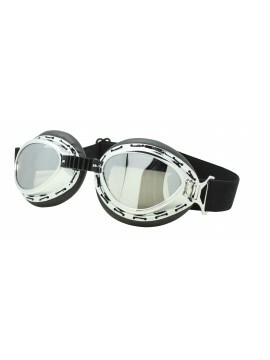 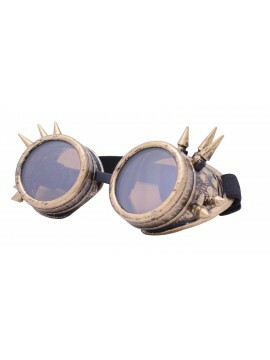 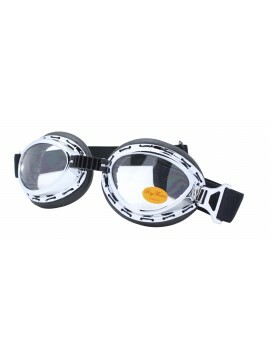 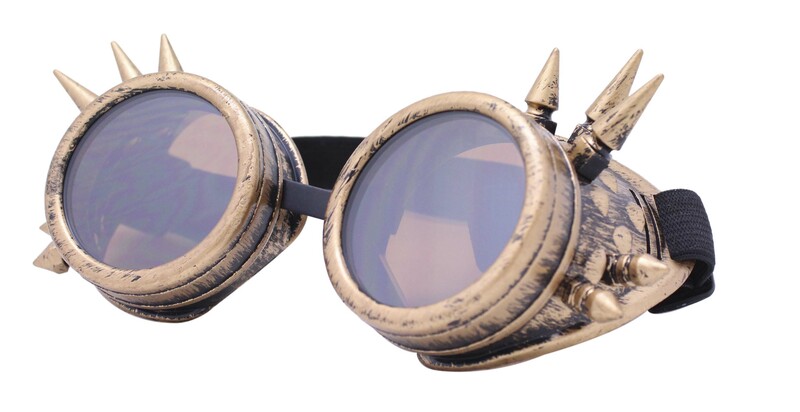 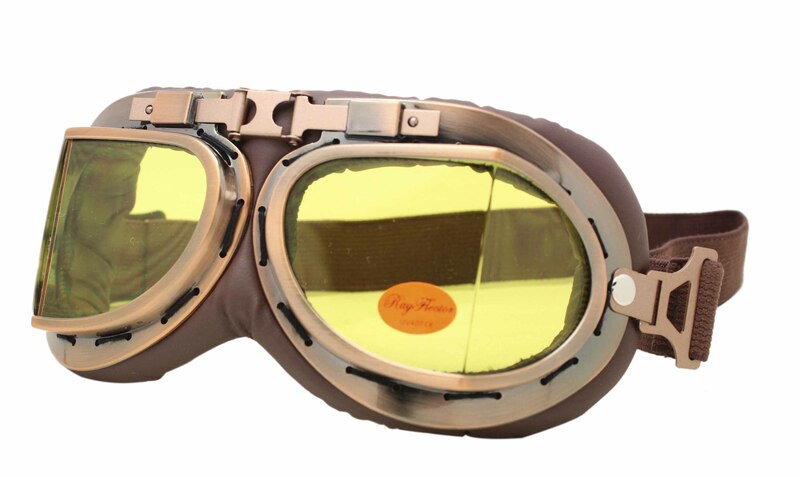 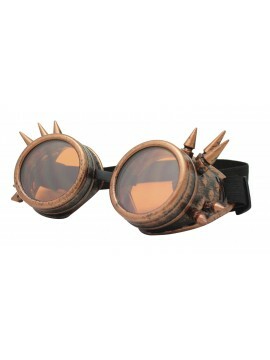 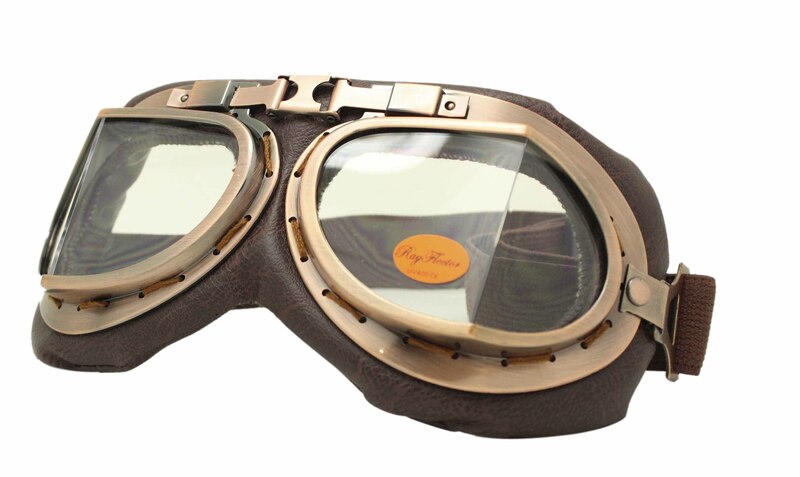 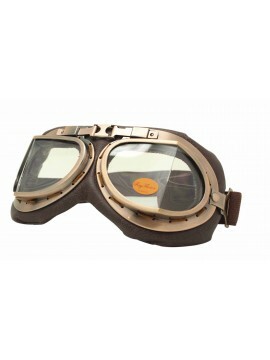 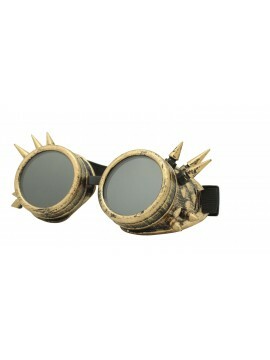 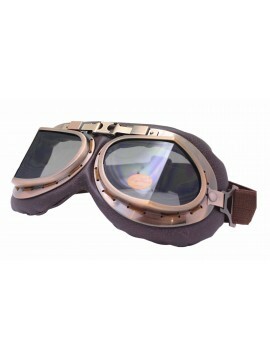 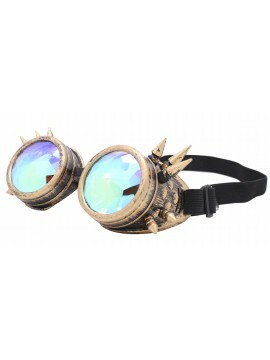 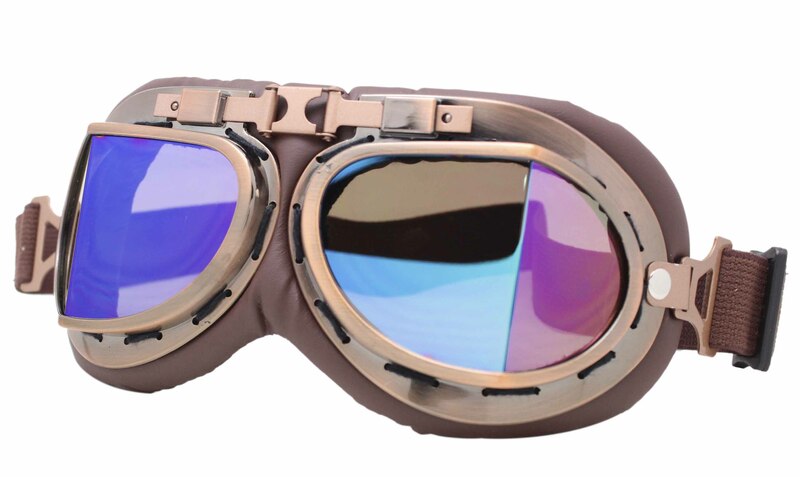 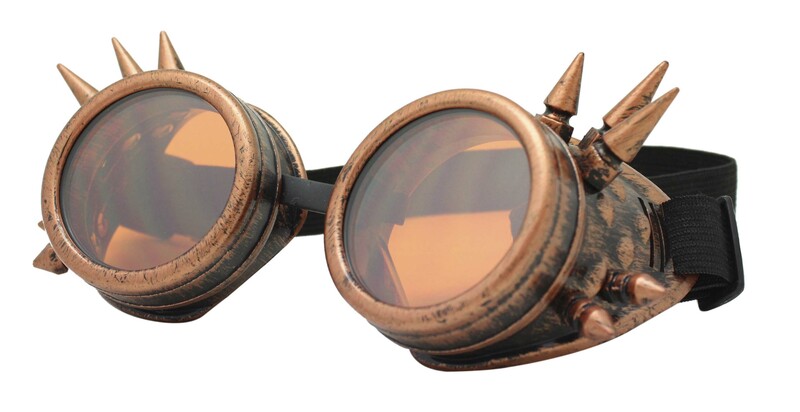 We have got great selections for the very best in unique or custom steampunk goggles sunglassess. 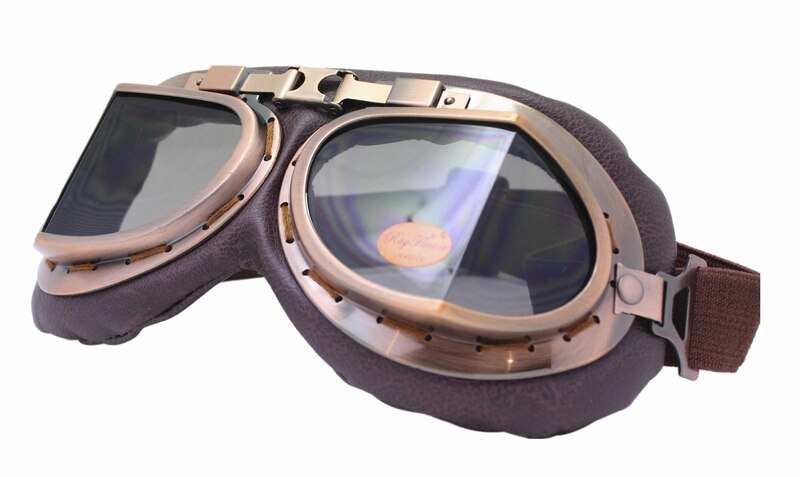 You can choose our styles with confidence.